"If I had done this … " "If only that would happen … " I repeated those hypotheticals for years and years, hoping one day to be happy. To us, what is love? What is romance? What is happiness? 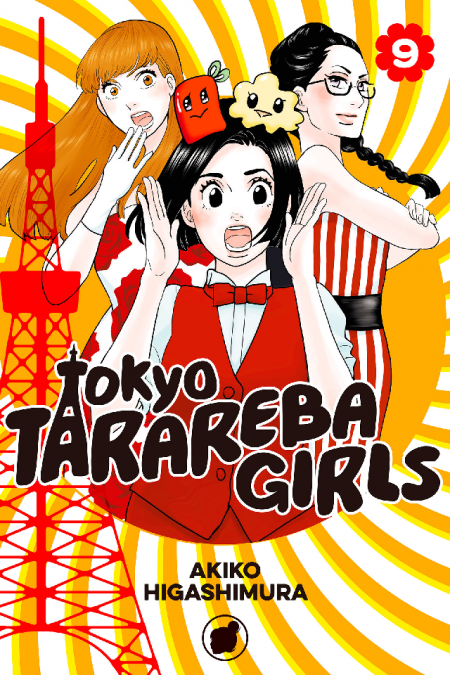 Don’t miss the Tarareba girls as they overcome conflicts and contradictions to reach the grand finale!